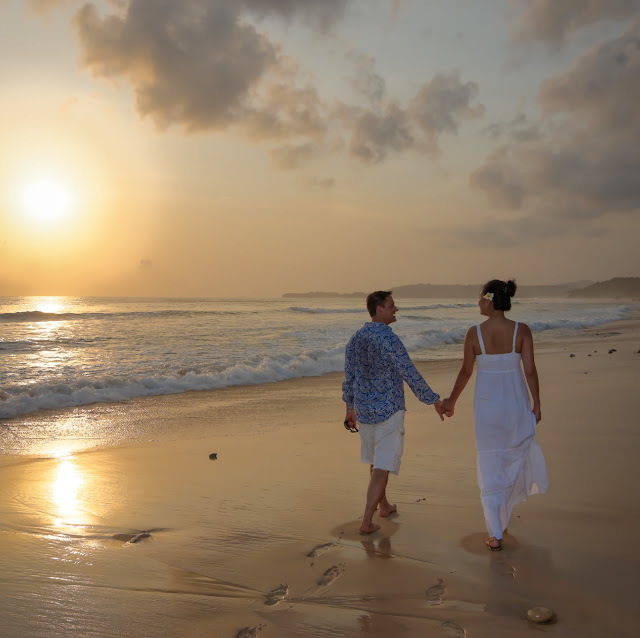 A romantic candlelight dinner accompanied by fireworks to celebrate the proposal Nihiwatu extends a rate of USD 1,665 plus 21% tax for the proposal package and is available for minimum of three nights. The experience of Nihiwatu is one of unregulated freedom, understated luxury and unforgettable memories. The resort, located on the island of Sumba in Eastern Indonesia, 400km east of Bali, is an outpost to world-class surfing, the best sport fishing in Indonesia, the most magnificent sunset horseback rides on the resorts 2.5km private beach, or hiking through breath-taking waterfalls and ancient villages; to a Spa Safari where a 90 minute hike through rice paddies brings you to Nihi Oka, a cluster of private Bales nestled between two pristine beaches, leaving you in the hands of assigned therapists indulging you in unlimited treatments of your choice. 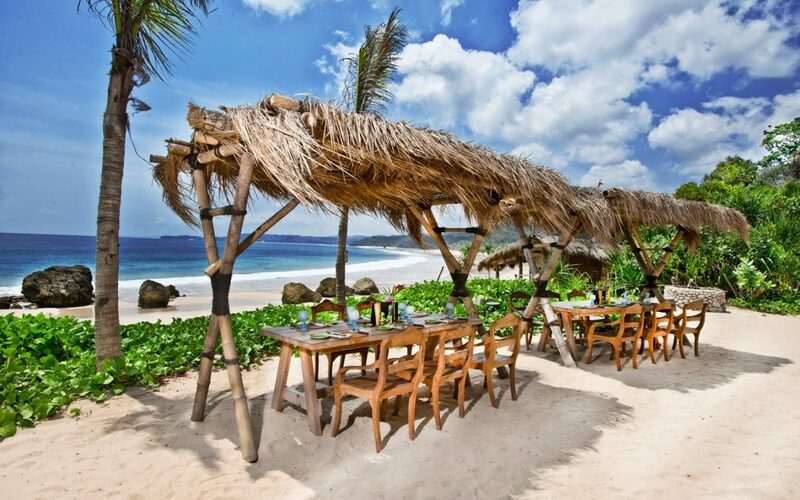 Nihiwatu was born of a vision to protect and preserve the unique culture of Sumba and – empower the local communities to support themselves and their families. The resort is proud to employ over 90% local Sumbanese, a team that hold a genuine spirit of hospitality. 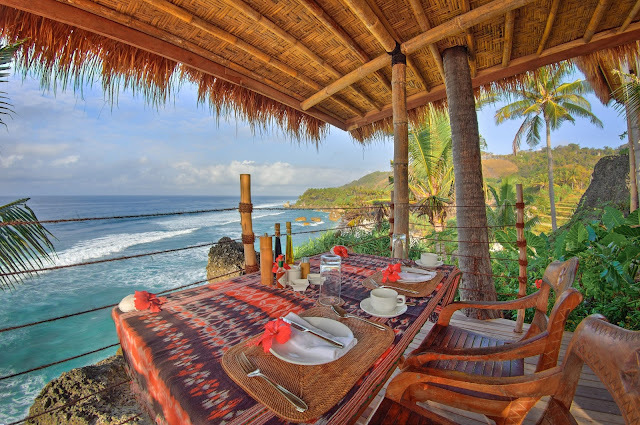 Stories of the heart, character and soul of Nihiwatu reached long-time friends, American brand- building entrepreneur Chris Burch and prolific South African-born hotelier, James McBride in 2011, who together acquired the resort in 2012. Guests are encouraged to visit the local villages and the many Sumba Foundation (www.sumbafoundation.org) clinics, schools and communal farms that have resulted through the support from the Foundation, founded by the resort in 2001. In 2015, Nihiwatu joined The Leading Hotels of the World, Ltd., an uncommon collection of authentic and distinct luxury hotels. The philanthropic alliance will provide the award-winning resort access to The Leading Hotels of the World global network to further The Sumba Foundation efforts. For reservations or enquiries, please email reservations@nihiwatu.com.